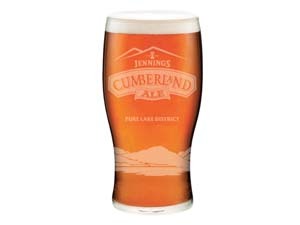 Beer connoisseurs rejoice – The Kings Arms in Keswick is preparing to host another superb Monday night beer club. The beer club is a unique concept combining a two or three course meal with some of the finest beers. It happens on the first Monday of every month, and you can find out more or book a place by calling 017687 72083. Check back closer to the time to find out more about the menu.